On July 5, 1908, a West Virginia church sponsored the nation’s first event explicitly in honor of fathers, a Sunday sermon in memory of the 362 men who had died in the previous December’s explosions at the Fairmont Coal Company mines in Monongah, but it was a one-time commemoration and not an annual holiday. The next year, a Spokane, Washington woman named Sonora Smart Dodd, one of six children raised by a widower, tried to establish an official equivalent to Mother’s Day for male parents. She went to local churches, the YMCA, shopkeepers and government officials to drum up support for her idea, and she was successful: Washington State celebrated the nation’s first statewide Father’s Day on July 19, 1910. Slowly, the holiday spread. In 1916, President Wilson honored the day by using telegraph signals to unfurl a flag in Spokane when he pressed a button in Washington, D.C. 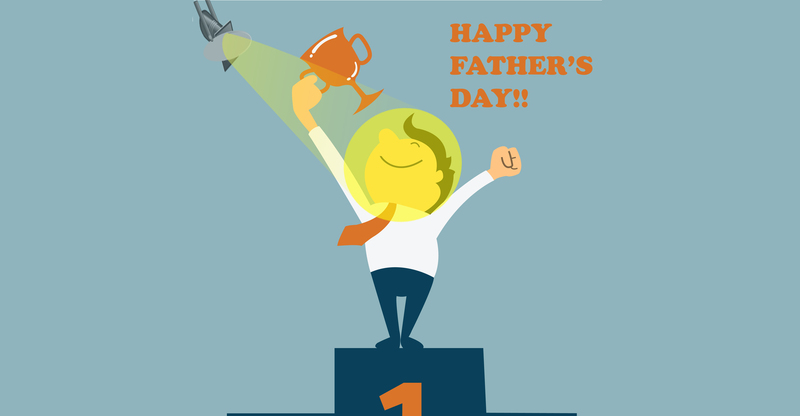 In 1924, President Calvin Coolidge urged state governments to observe Father’s Day. When World War II began, advertisers began to argue that celebrating Father’s Day was a way to honor American troops and support the war effort. By the end of the war, Father’s Day may not have been a federal holiday, but it was a national institution. Top 10 Quotes To Get You Motivated!